Your content would go here! 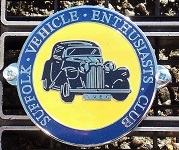 The Suffolk Vehicle Enthusiasts Club is probably the largest Club catering for all vehicles, in East Anglia. It has been in existence for thirty years. 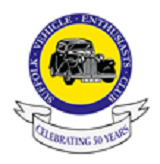 During the rally season, we support many local charities by providing vehicle displays for their functions. Photographs Copyright © The Photographer or Vehicle Owner. 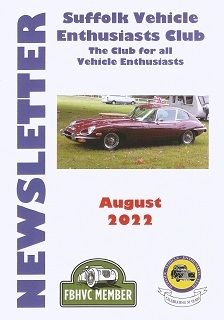 Other content Copyright © 2002- Suffolk Vehicle Enthusiasts Club.